The 2019 Jeep Grand Cherokee Laredo is Jeep’s finest new 2019 rollout. 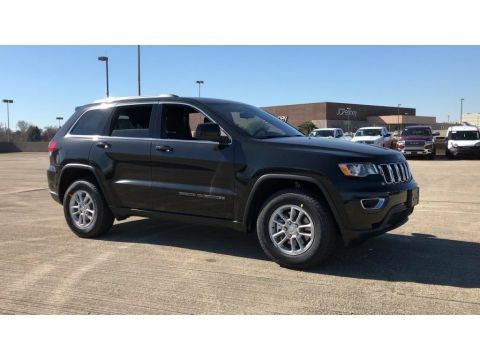 With its integrated voice command, decked out interior and vanity options, the Grand Cherokee Laredo is an upgrade. 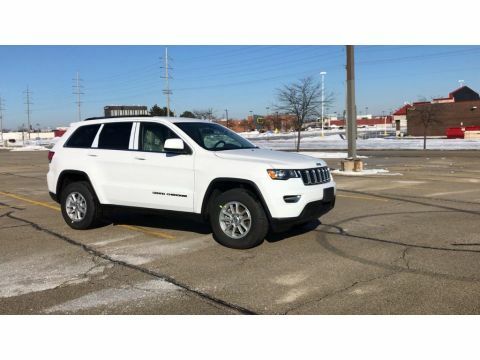 This 4X4 is a sport utility vehicle with tons of comfort, convenience and a multitude of functions, including wireless phone connectivity, automatic temperature control and a blind spot sensor, as well as front dual zone A/C. 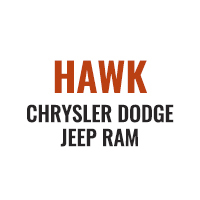 Our experts at Hawk Chrysler Dodge Jeep Ram in Forest Park, IL, have created a detailed summary to show you what the Grand Cherokee Laredo has to offer so you can check out if the engine and specifications match what you’re looking for. 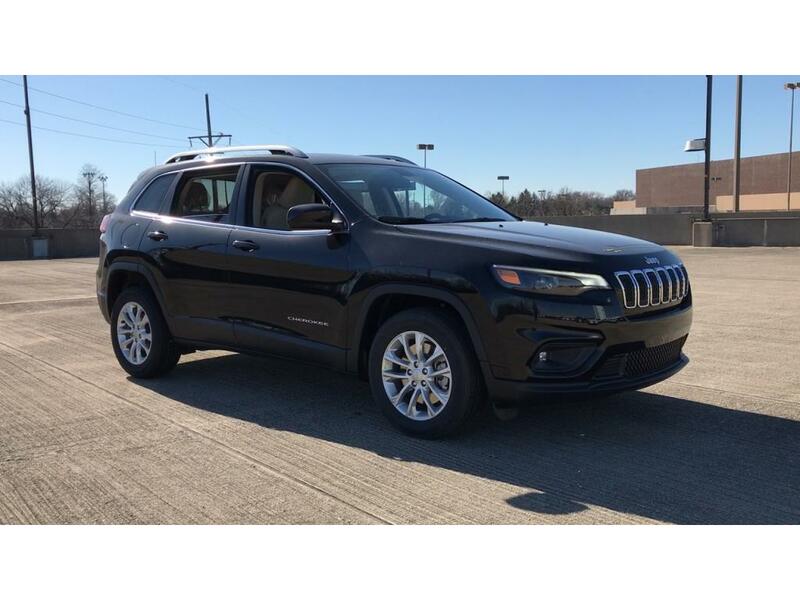 Have you decided which 2019 Jeep Grand Cherokee Laredo E 4X4 you want? If so, check out our inventory to see which available make and model we have and see whether the price is right for you. 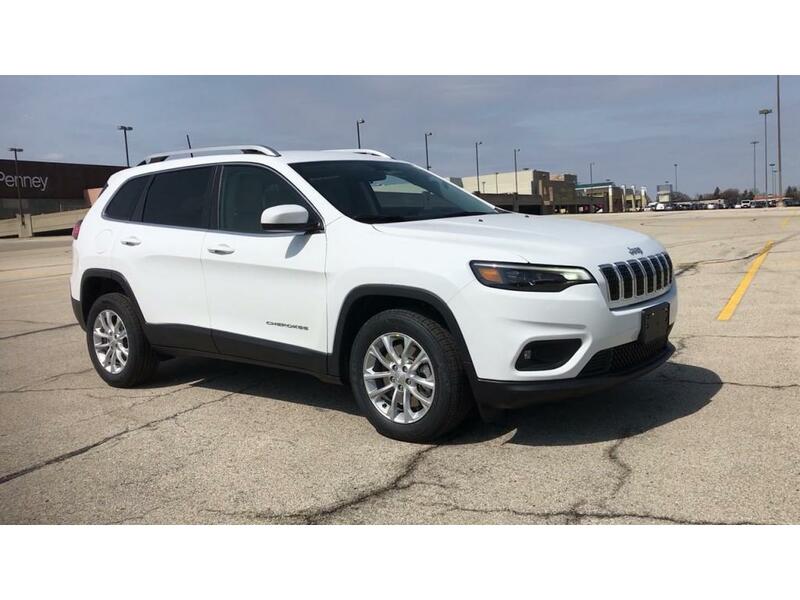 When the deal strikes and you’re considering purchasing a new Grand Cherokee Laredo, call to book a test drive with with a Chrysler Dodge Jeep Ram representative at 708-405-9044. We look forward to hearing from you!